Sabrina Ionescu scored 27 points in her return to the Bay Area to help No. 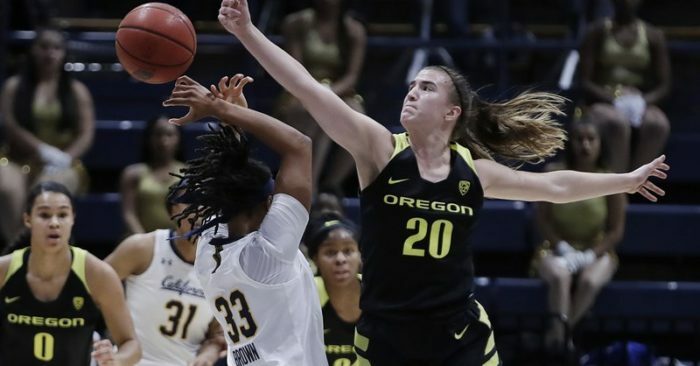 3 Oregon extend the longest active winning streak in the nation to 15 games with a 105-82 victory over California on Friday night. 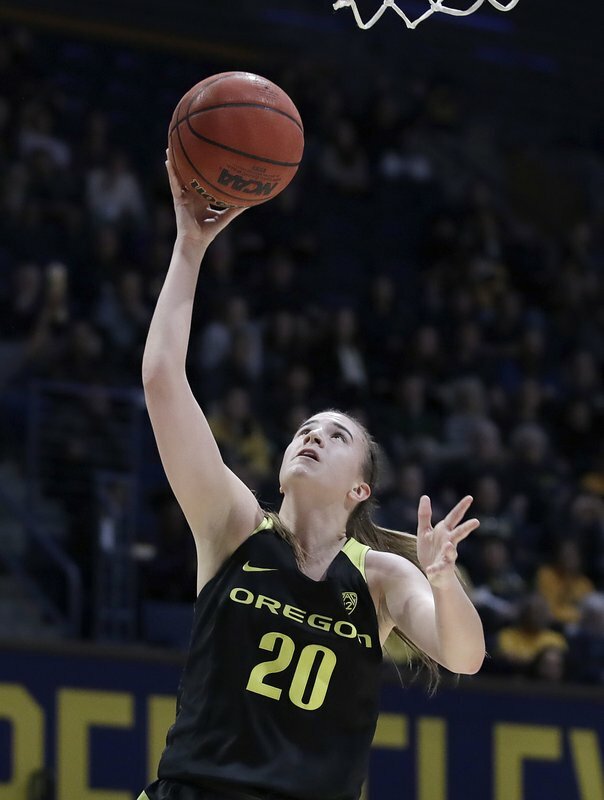 Ionescu got the Ducks (22-1, 11-0 Pac-12) off to a fast start with nine points in the opening four minutes to take a 14-1 lead and Oregon broke open a close game late in the first half to roll to yet another victory. 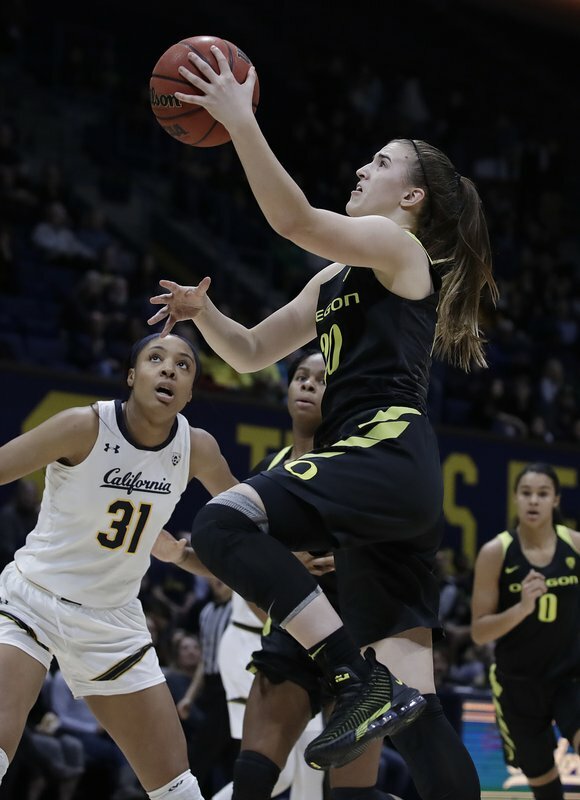 Ionescu, who grew up in nearby Walnut Creek, hit a buzzer-beating 3-pointer in a 69-66 victory in her only previous visit to Cal in 2017. 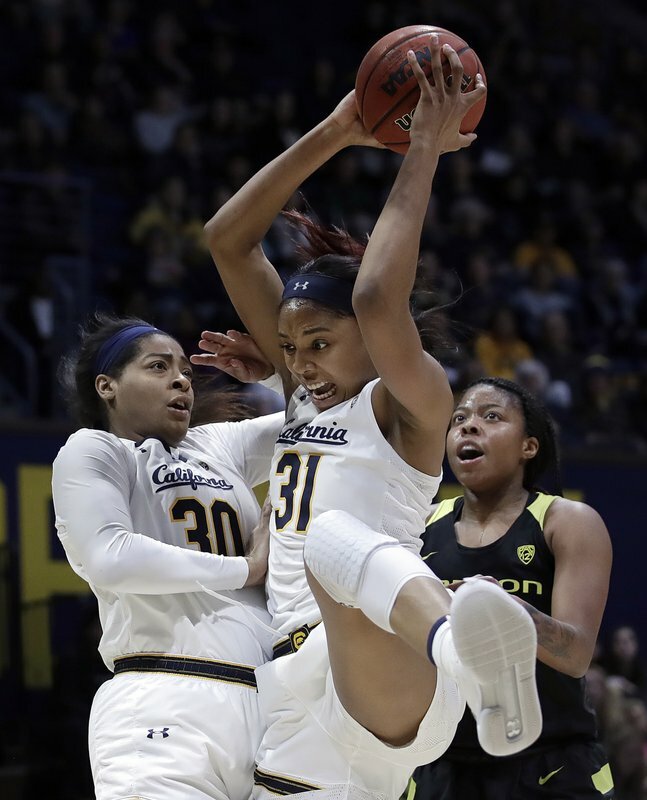 Kristine Anigwe had 23 points and 18 rebounds to extend her streak of posting a double-double in every game this season as part of a record-setting night for the Golden Bears (14-8, 5-6). 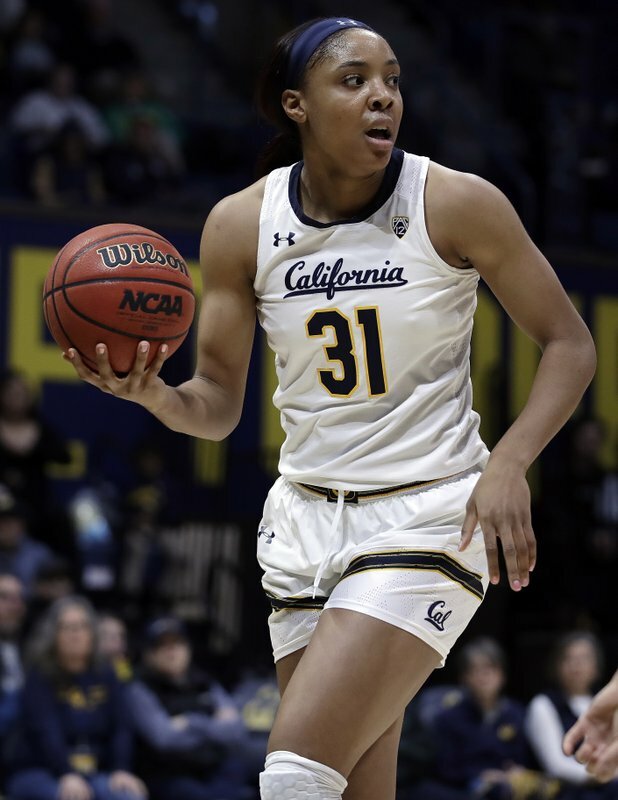 She hit a free throw for Cal’s first point to give her 2,321 career points, breaking the mark held by Colleen Galloway for the most ever by a man or woman in school history. She needs just two more rebounds to tie Gennifer Brandon’s school record of 1,219. 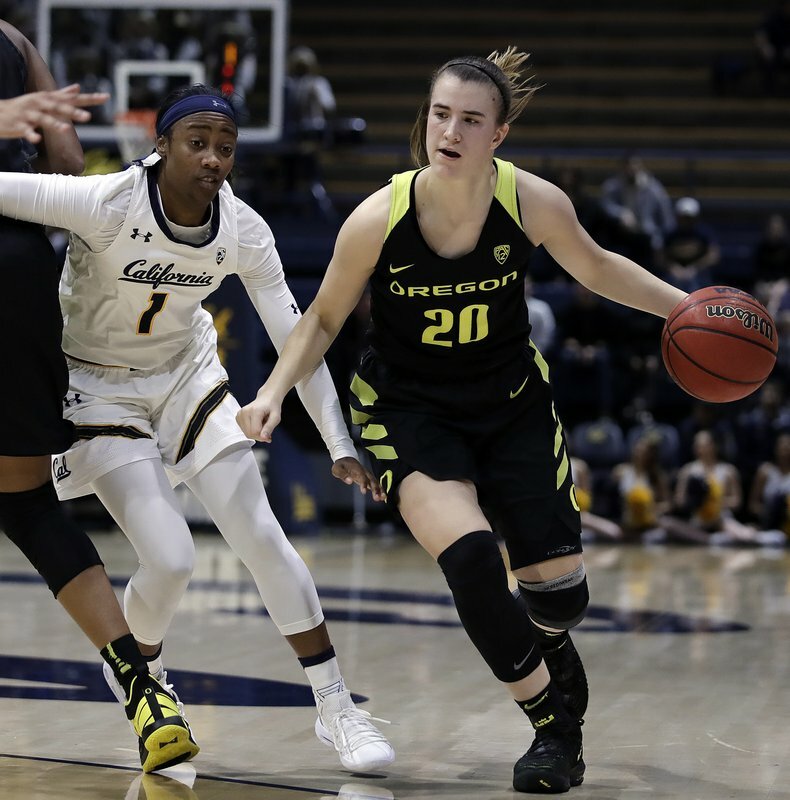 The Ducks scored the first 12 points of the game behind seven points from Ionescu, but Cal managed to erase that deficit and take the lead midway through the second quarter. But Oregon then went on an 11-0 run late in the first half capped by a layup from Ionescu and led 44-36 at the break. Oregon: The Ducks came into the game with the nation’s most efficient offense, averaging 89.6 points per game on 52.1 percent shooting. They lived up to the billing with their highest scoring game in conference play. They shot 60 percent against Cal, making 14 of 23 from 3-point range and committing just five turnovers.